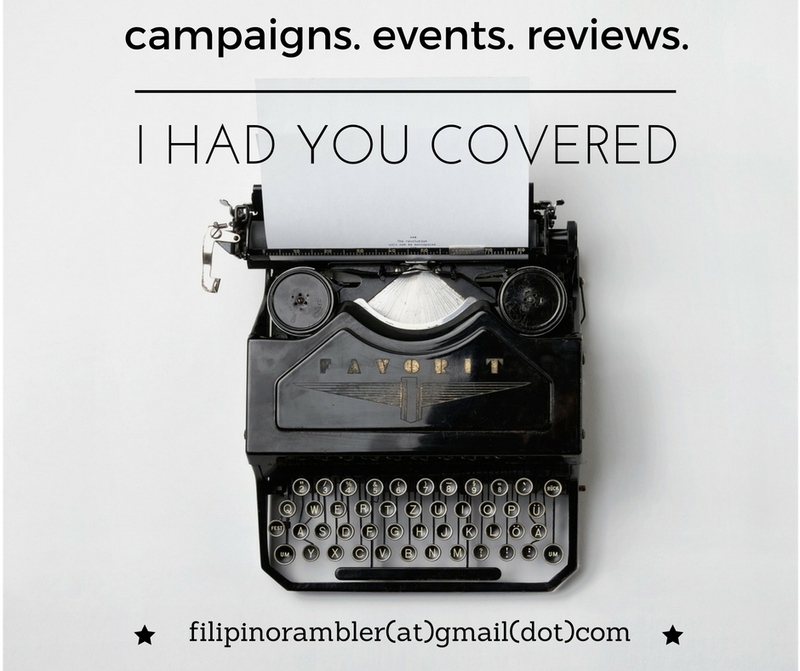 So I was back recently in one of my happy places, Baguio. The picturesque views, the many scenic spots, the romantic weather, the country feel- I'd never get tired going back over and over again at this gem up North. 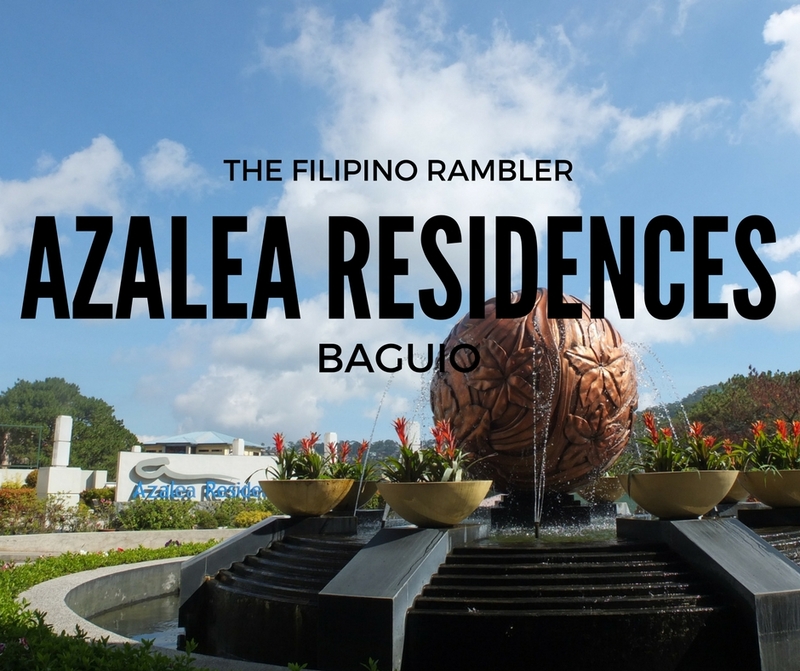 On my 3 day visit to Baguio, I stayed again at Azalea Residences. Located along Leonard Wood Loop, this is the perfect hotel if you want to indulge yourself. 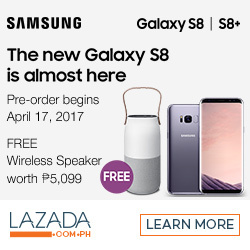 It is my 2nd time here and as always, Azalea Residences delivered. 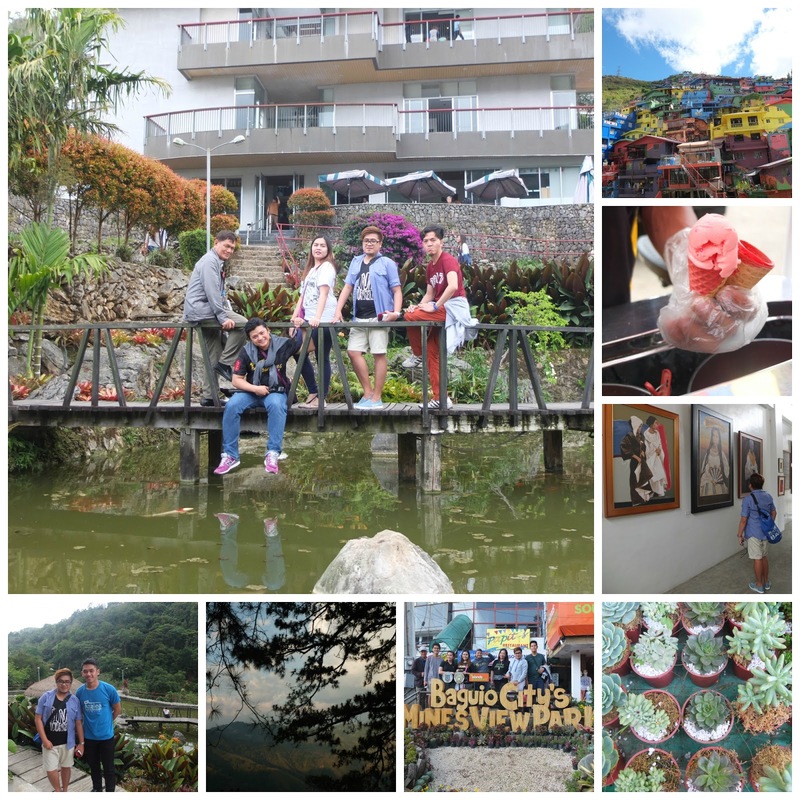 Indeed, it is a holiday haven in Baguio. The six-storey contemporary log-cabin inspired hotel boasts of 99 rooms. Each room has amenities that will surely make one's stay comfortable and convenient. We had a Two-Bedroom Apartment Suite. 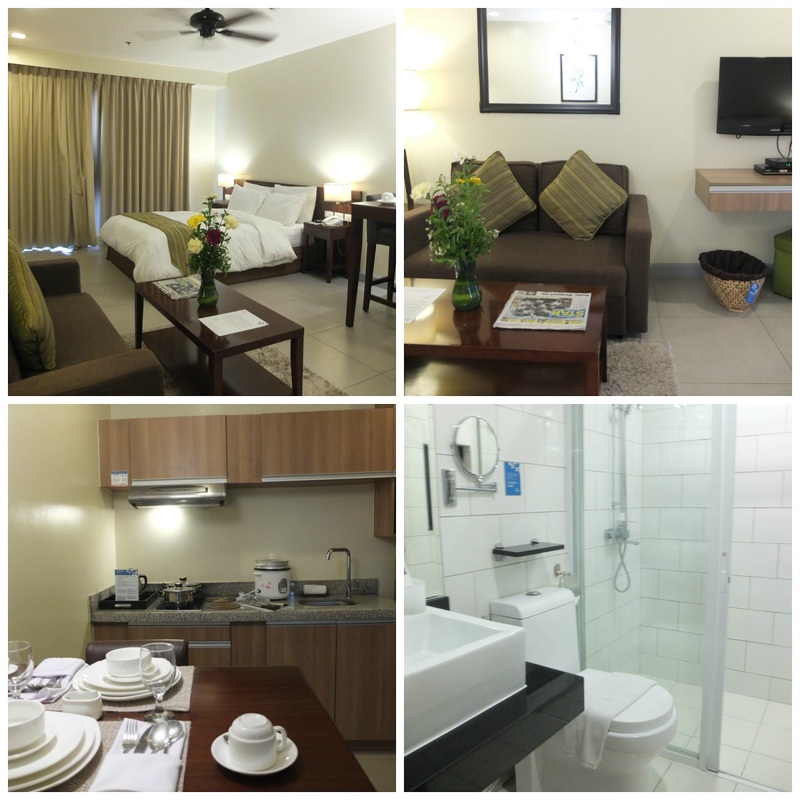 The 60 sqm spacious room has a master's bedroom with a queen size bed and private bathroom. The guest room has a single bed and is equipped with its own cable LED TV. The sofa at the living area is convertible to a bed. It also has kitchen and dining facilities and a mini-bar. The master's bedroom has its own private bath and LED TV. Dining area and kitchen. Yes, you can cook your meals here. The living area. Notice that the sofa can be converted to a bed..
Complimentary basket of fruits from Azalea. Sweet! The guest room has its own cable LED TV too! The beds and sheets were clean and the mattresses, comfortable. After the tiring activities that we had, it was a nice respite. The toilet and bath was immaculate. It is complete with toiletries. It has a cold and hot shower. Water pressure is OK and it was nice to soak in a warm bath. I love how the sofa at the living area can be converted into a bed. As we are 5 in the room, two were able to max the space for their sleep. Isn't that fantabulous?! I love the kitchen area and how it is complete with cooking utensils. This is great for family and friends who wants to cook their own meals. 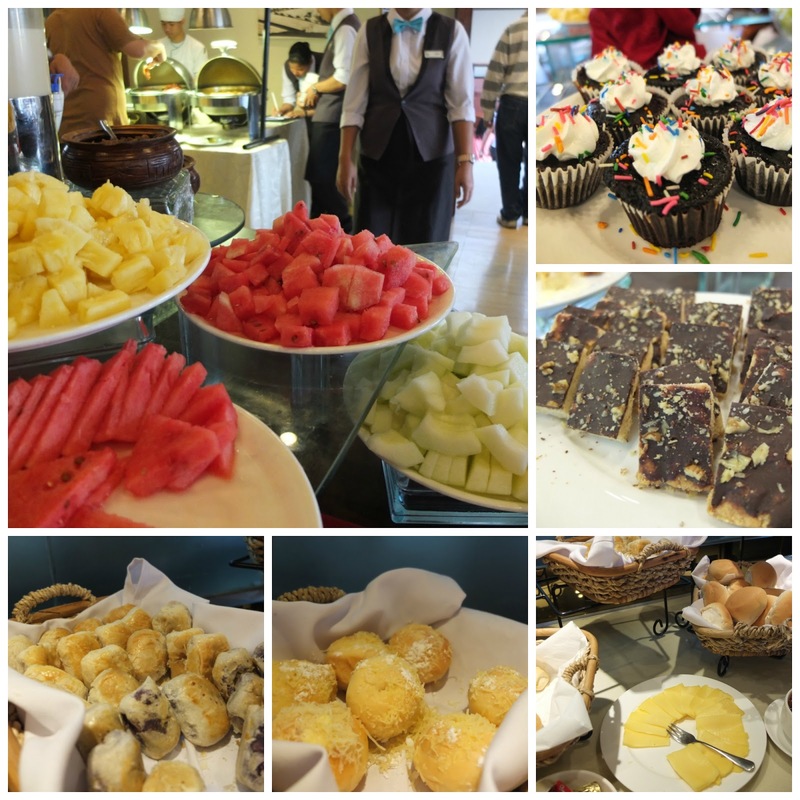 Satisfy your cravings at Tradisyon Coffee Shop. The food is the best in the city. 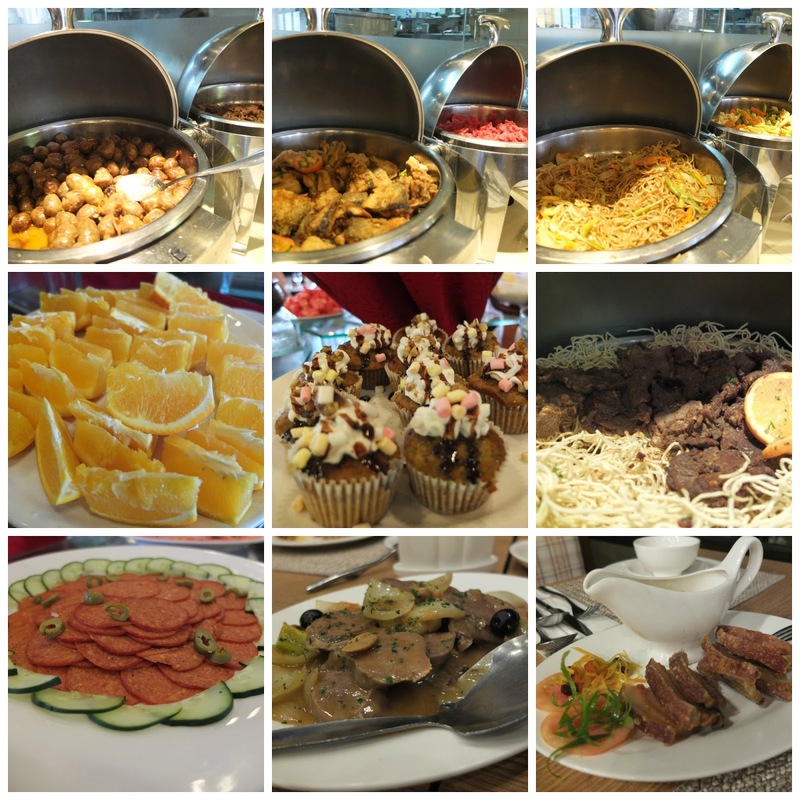 I'm a big fan of Pinoy comfort food and Tradisyon's a tantalizing treat guaranteed to make any food lover drool. 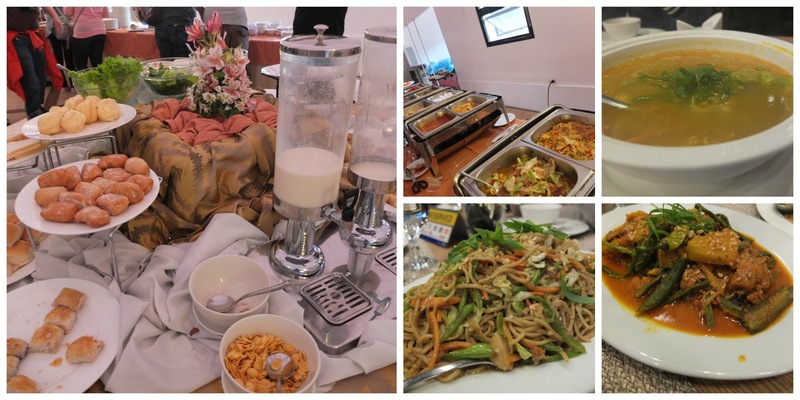 BTW, one can still visit and taste its offerings even if you are not staying in the hotel. They hope to bring the restaurant closer to the locals so make sure you drop by their place and gorge into their offerings. Who needs a love life when you have all these food? :) And please try their hot choco. It's a piece of heaven on earth! I love! The best hot choco in the whole universe! 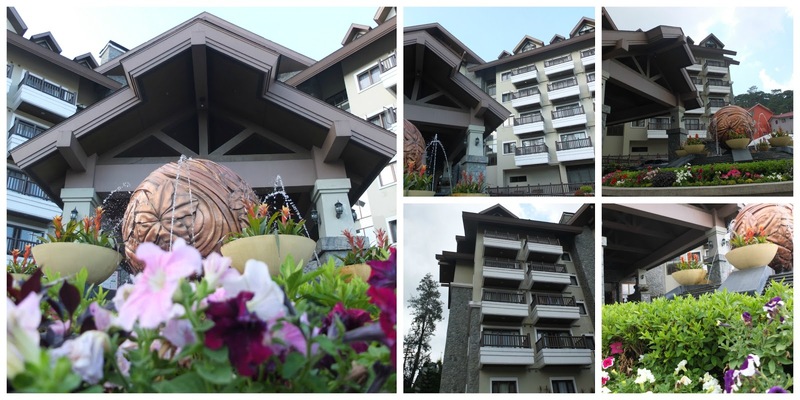 It is always a delight to stay in Azalea Hotels and Residences in Baguio. The rooms are spacious. The staff and officers are super accommodating. The hotel offer guests grand and exquisite amenities and facilities. And yes, staying indoors is as much fun as the outdoors at Azalea.